Military Resource Center - Welcome! Enjoy benefits for active duty, reservists, veterans & family. 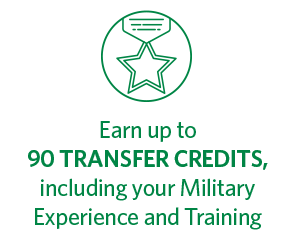 Whether you’re Active Duty, Reserve, National Guard, Veteran, or family, you will enjoy distinct military benefits that leave you with little to no out-of-pocket costs as you earn a top-quality degree at an exceptional Christian university. 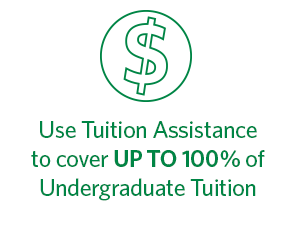 As an active duty service member, Air Force, Army, Coast Guard, Marines, National Guard, Navy or Reservist, you may be eligible to receive Tuition Assistance, VA Education Benefits, and other military discounts. Apply now. At Regent, we’re here to support your transition into civilian life. 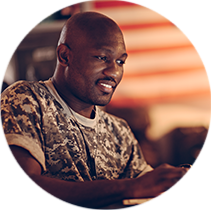 Apply for VA Benefits, and explore discounts and awards that can help to significantly reduce cost and position you for success. 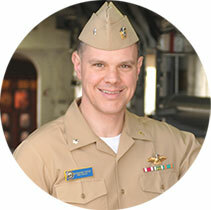 Regent is a proud Military Spouse Career Advancement Account (MyCAA) participating school. As a spouse or dependent, you may be eligible for MyCAA, VA Benefits, and other university-based scholarships, discounts and awards.